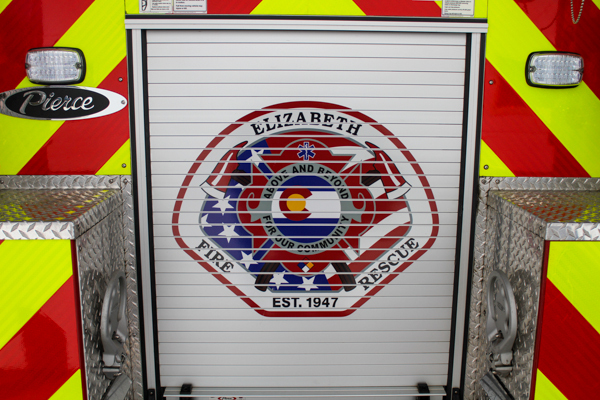 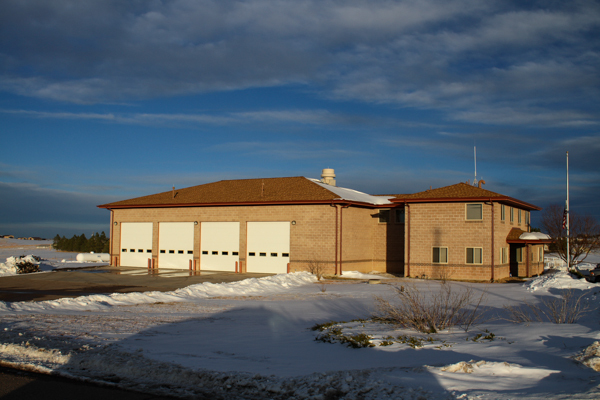 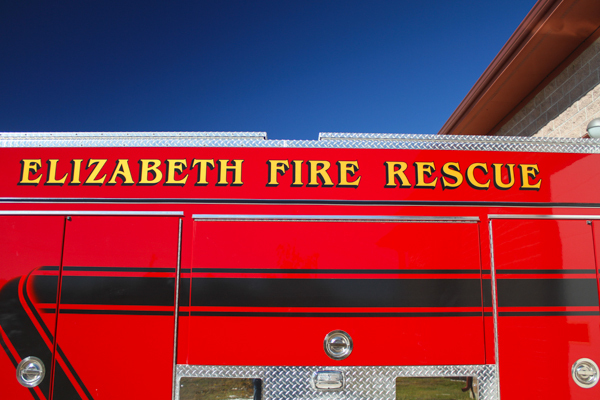 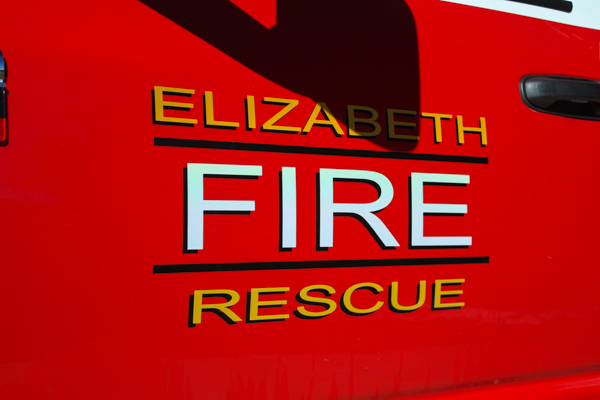 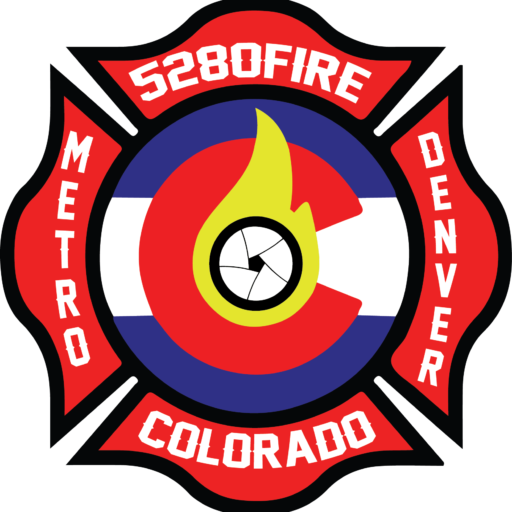 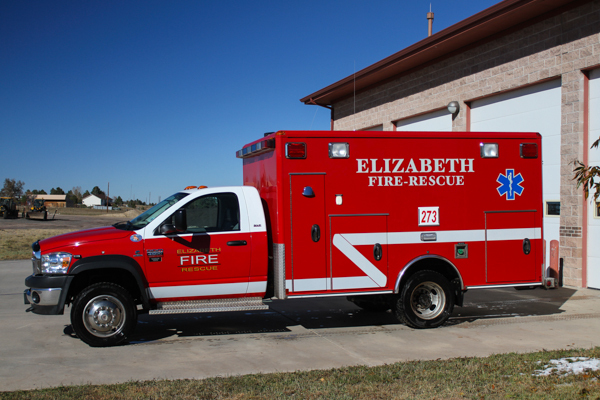 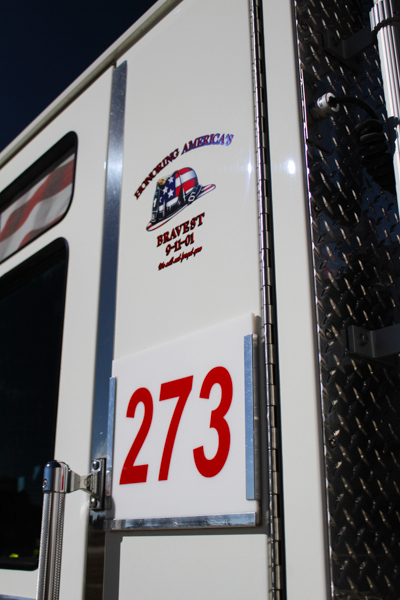 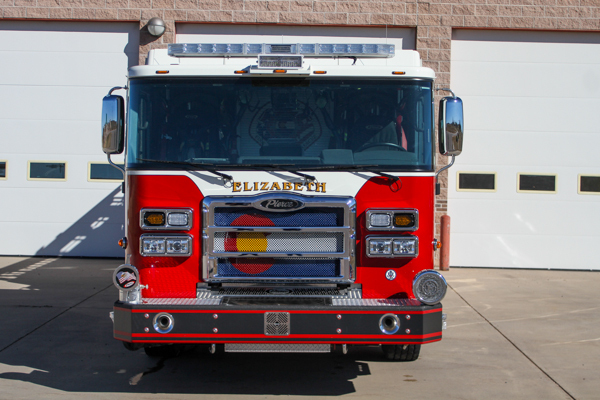 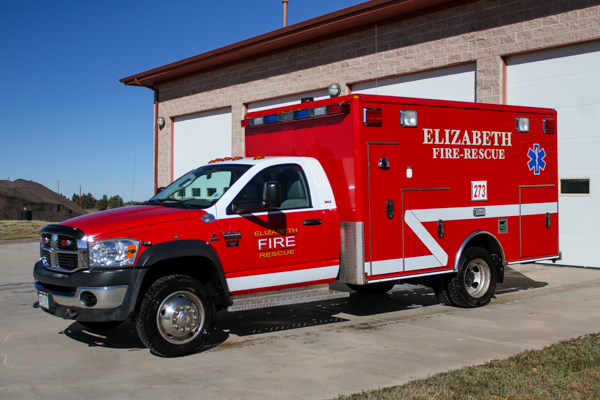 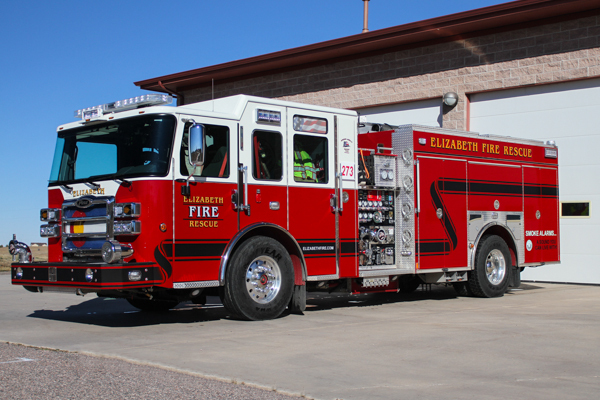 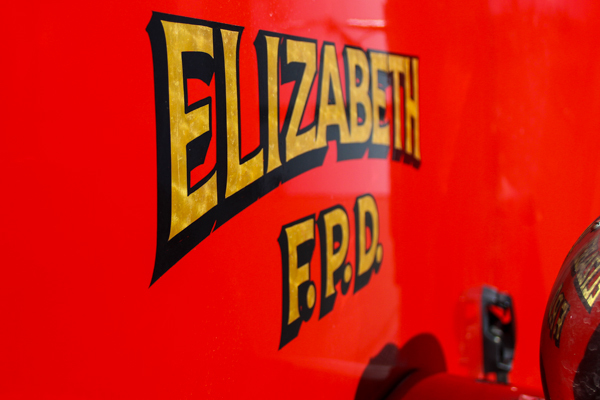 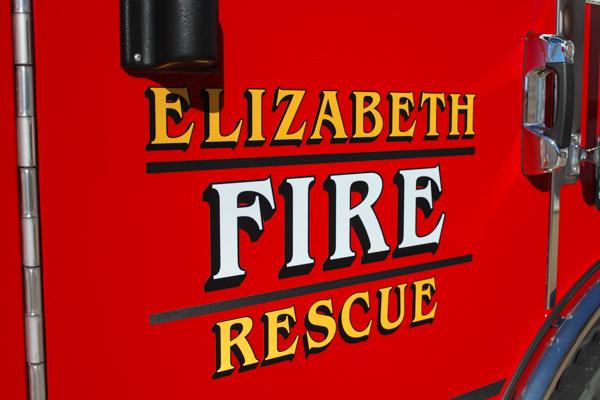 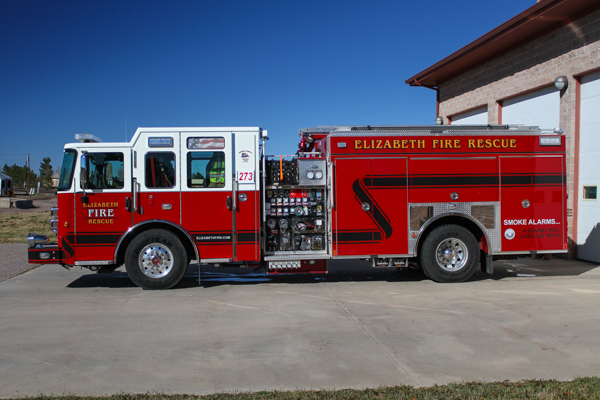 Fire Station 273 is located at 41002 Fire House St. in Parker. 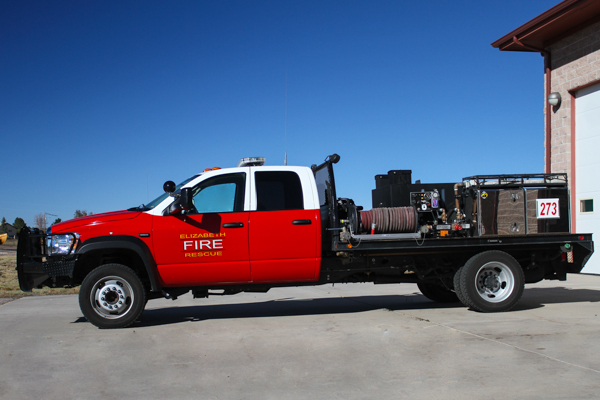 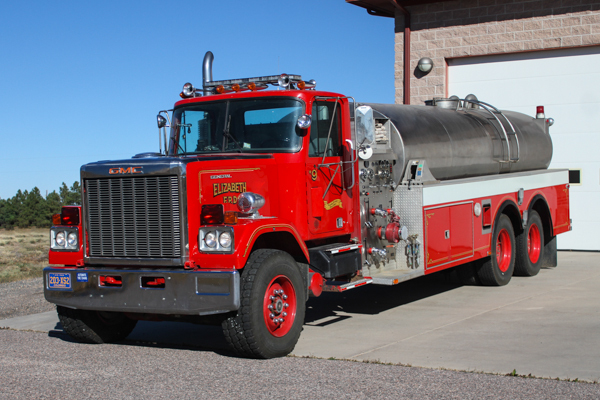 2017 Pierce Enforcer (31398-01) 1000 gallon water tank / 1500 gpm pump (Waterous) with foam ( Husky), twin to Engine 271. 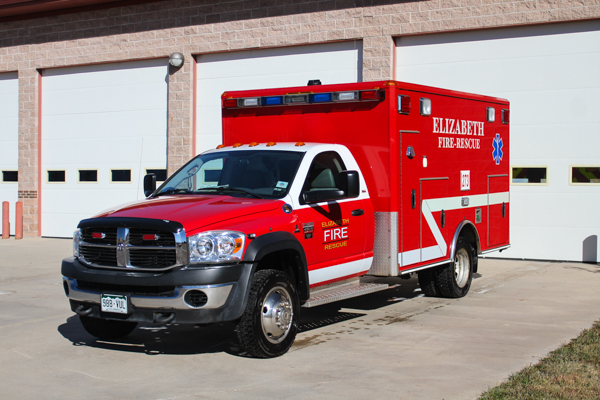 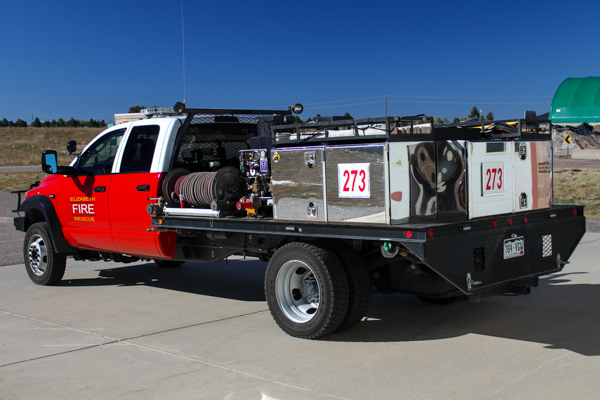 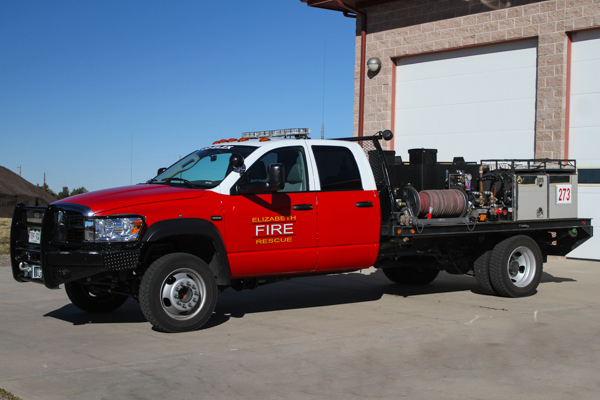 2010 Dodge Ram 4×4 Type 6, twin to Brush 273. 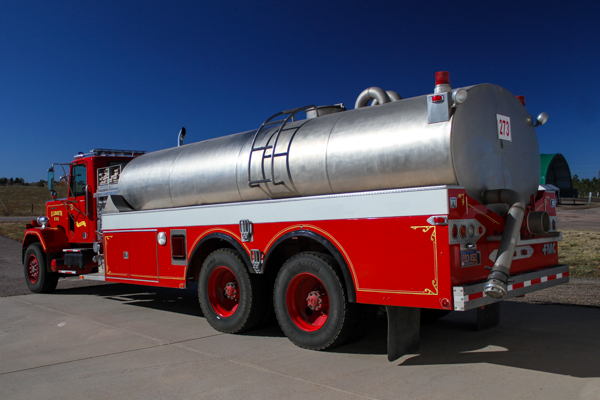 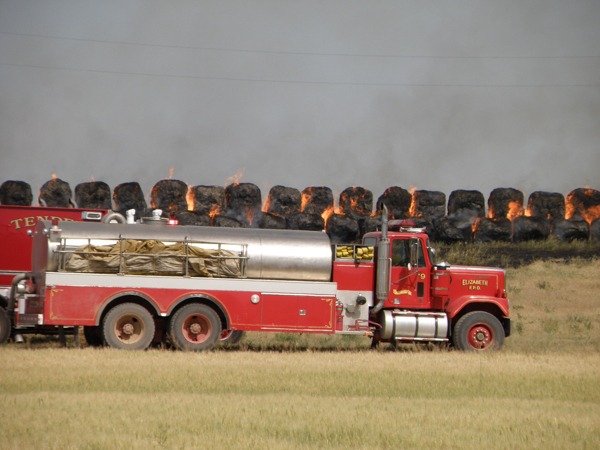 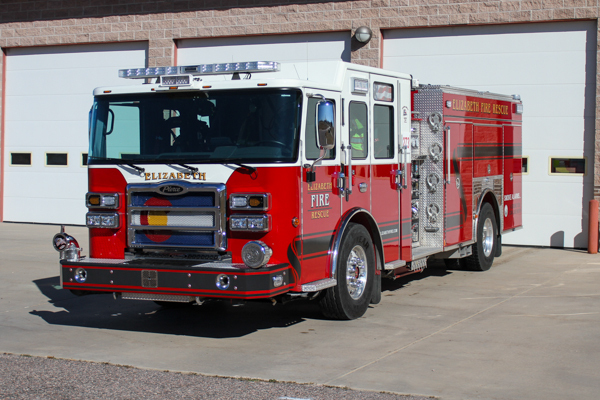 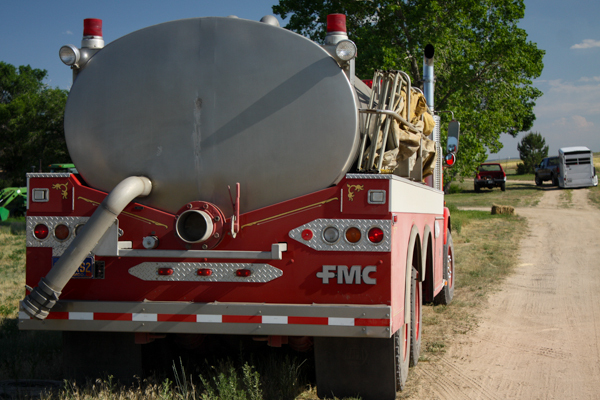 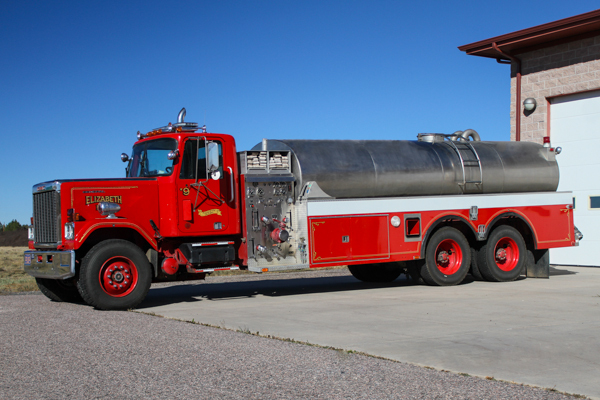 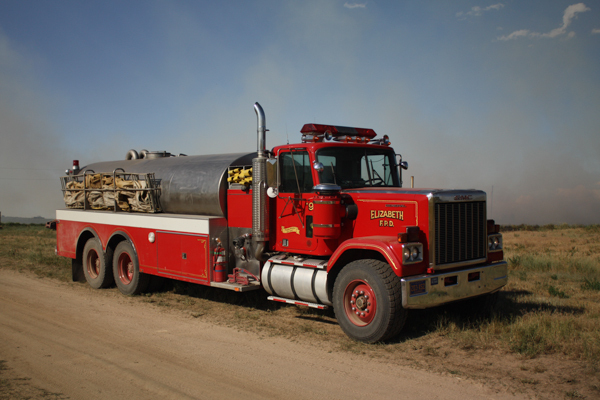 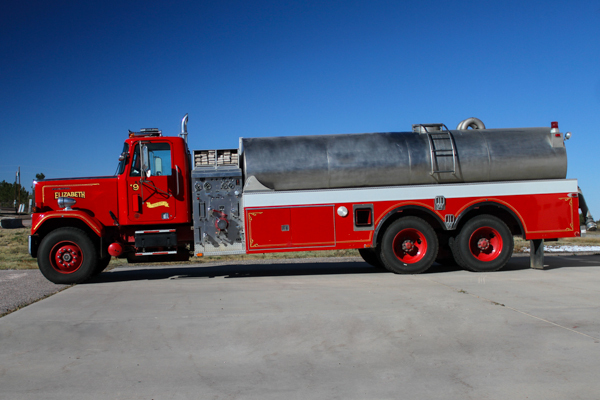 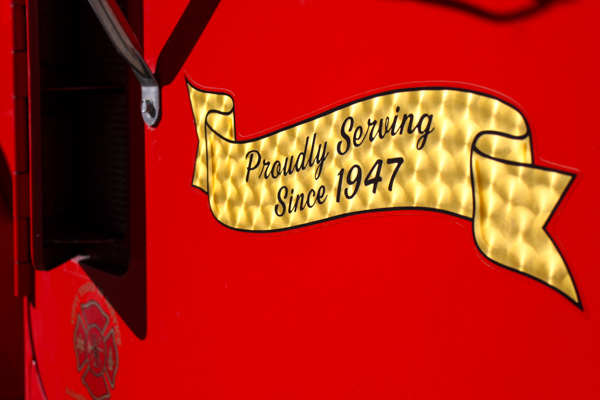 1986 GMC / General / FMC (Pumper-Tanker) 4000 gallon water tank / 1000 gpm pump, former Tanker 9. 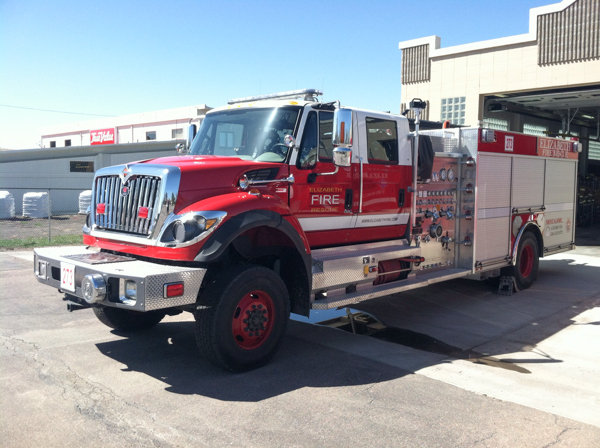 2011 International 4×4 / Rosenbauer.